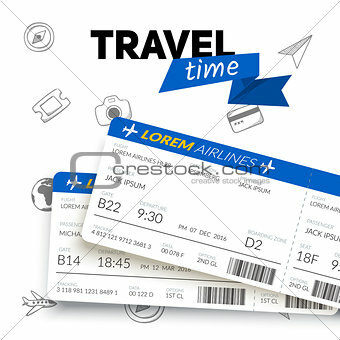 Image 7208856: Tickets and travel badge. Image Description: Vacation travel background. Easy to edit design template.